Our ethos puts you at the centre of everything we do. We offer a high quality personal GP service 7 days a week. We aim to offer a convenient appointment within 24 hours, and can also offer telephone and email advice for registered patients. We offer traditional family practice with the benefits of 20 minute appointments as standard. We offer a variety of private GP services from diagnostic investigations to screening and sexual health. Travel vaccinations and advice - whether you are travelling for work or on holiday, we offer a comprehensive service. All our appointments are with highly trained doctors that are specialists in family medicine and hold the MRCGP qualification. We can offer consultations at your home, place of work or in your hotel. All our doctors have completed specialty training in the UK, and have many years of NHS experience. 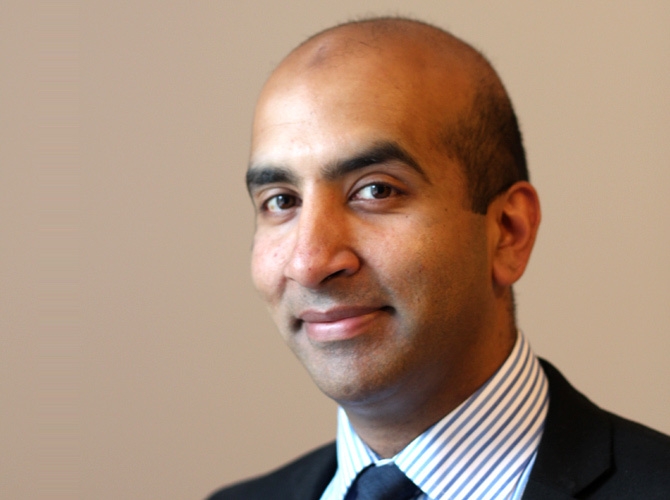 Dr Bashir has over 16 years of clinical experience in both hospital and general practice. He passed the MRCGP examination with merit. He is a GP Trainer and his clinical interests include drug misuse and prison medicine. 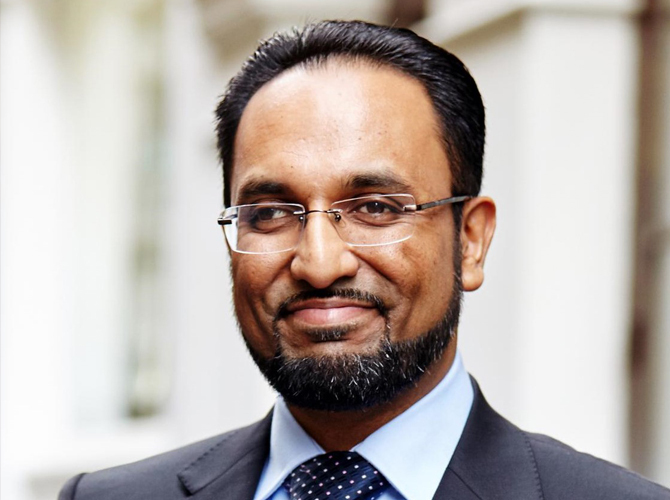 Dr Rahman has over 16 years of clinical experience in both hospital and general practice. He passed the MRCGP examination with merit. He teaches GPs and GP trainees all over the UK. His clinical interests include musculoskeletal medicine and pain management. Feedback and complaints. We value your feedback and are always trying to improve our service. You can provide anonymous feedback about the care you received using our feedback form. If you would like to raise a complaint, please email us with details and we will investigate this on an urgent basis. You can read our full complaints policy and procedure here.